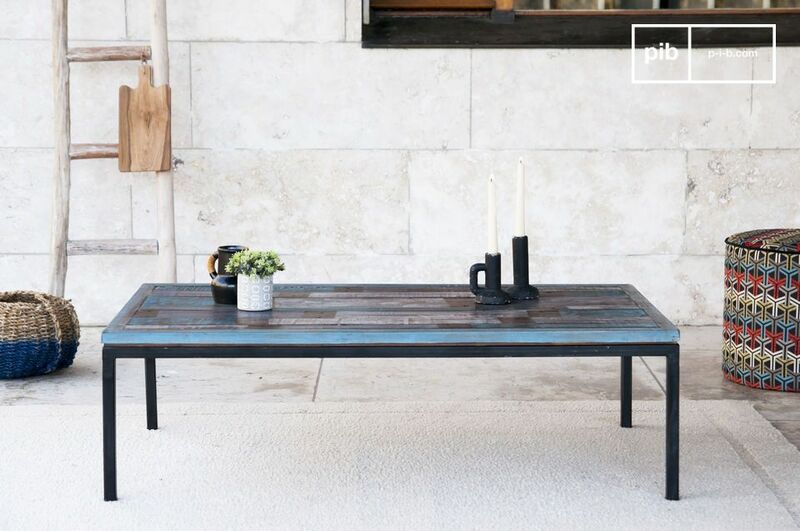 Made entirely out of recycled wooden pallets that have been manually assembled to create the coffee table Moriz. 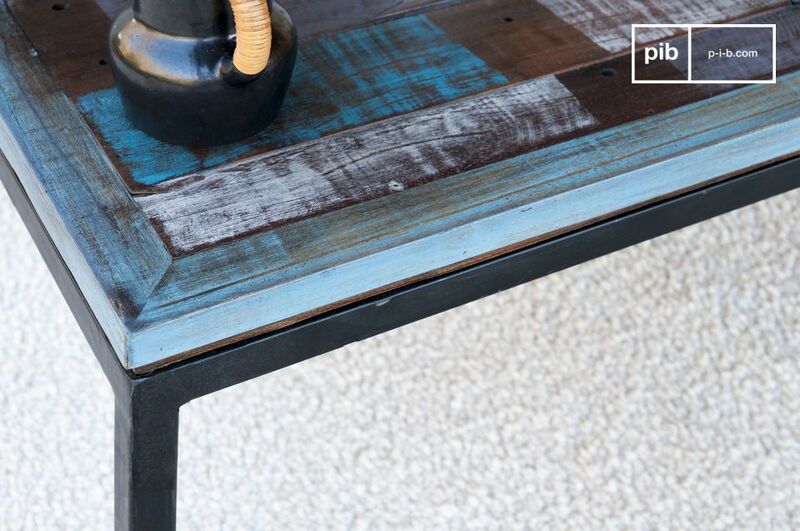 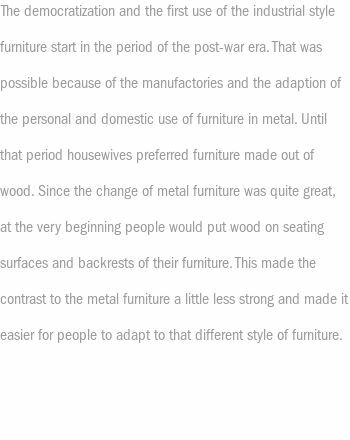 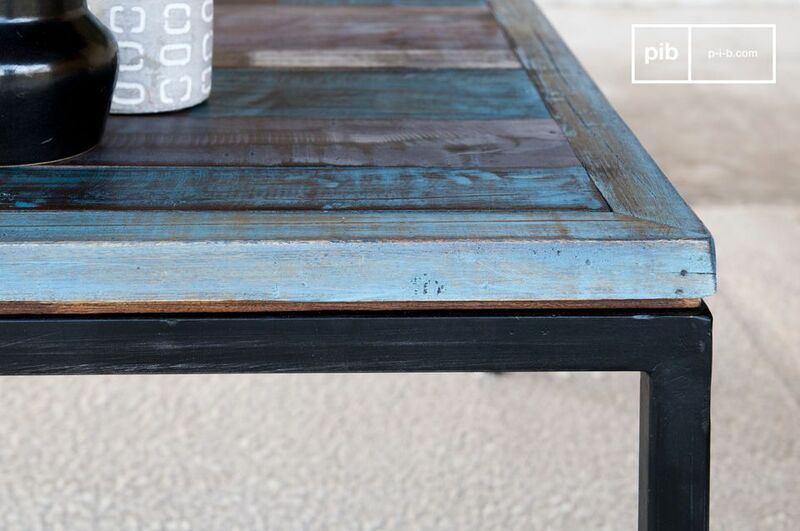 The patina finish applied to the table was achieved by applying multiple layers of paint and varnish. 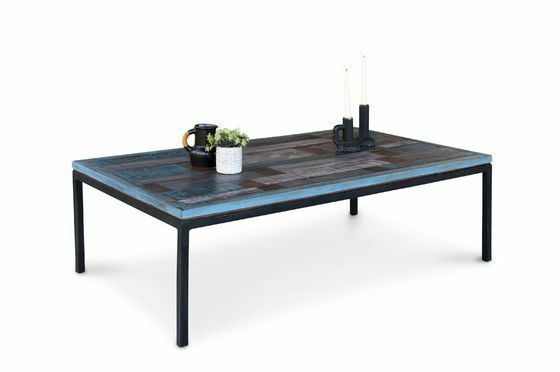 The charm of this table is all due to its vintage appeal and patinated finish that is sure to allow this table fit in any industrially styled décor. 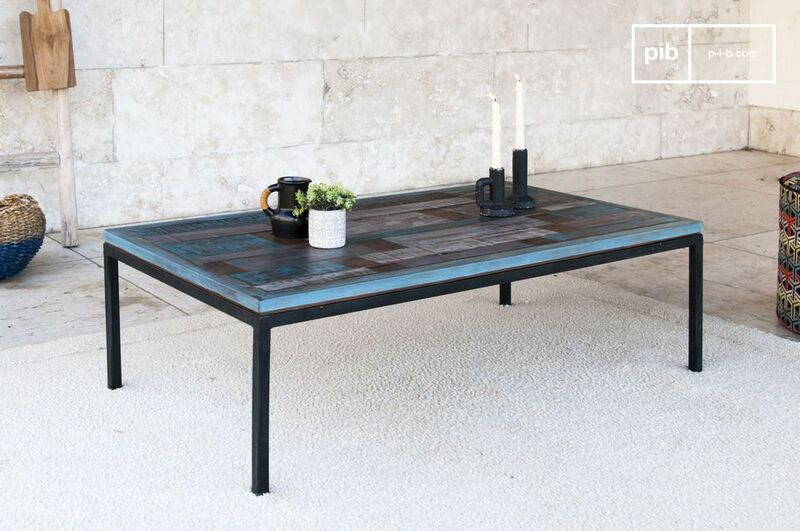 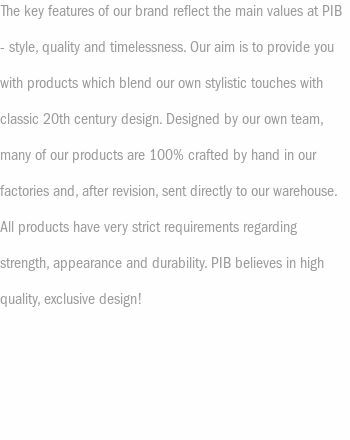 The table is delivered in one piece.